Do have a love of cars? Or maybe the Disney*Pixar “Cars” movies? This is the event for you! This Father’s Day weekend, Downtown Disney will turn into a car show with so much more. Muscle & exotic cars from across the country will line up for an unbelievable show. You will have the opportunity for an up-close view of the exotic cars & the all new Piston Cup Racers that call Walt Disney World Speedway home as well as learn how you can get behind the wheel of those cars. 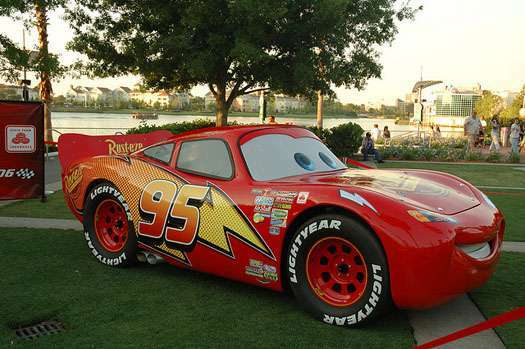 Also making appearances will be Lightning McQueen & Mater from the “Cars” movies. Special celebrity appearances & autograph sessions will take place throughout the weekend & will include automotive legend Chip Foose & “Cars” filmmaker Jay Ward. A large selection of event merchandise will be also be available. 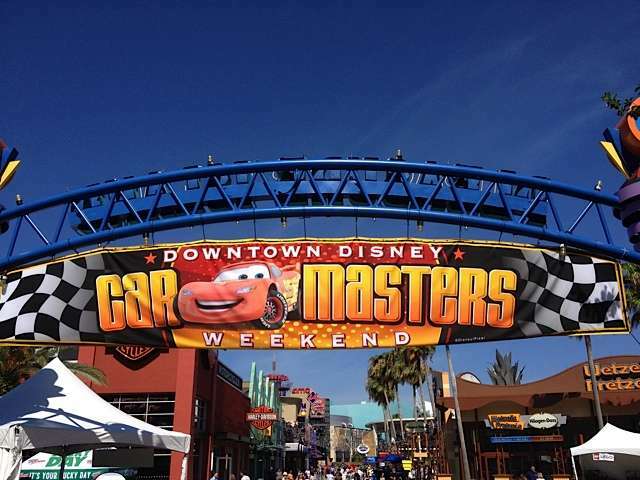 Car Masters Weekend will be 9:30 am – 6 pm at Downtown Disney West Side on June 14th & 15th. I’m looking forward to enjoying this event this year! Click here for more information from Walt Disney World. Next Post Are you ready for Villains Unleashed 2014?